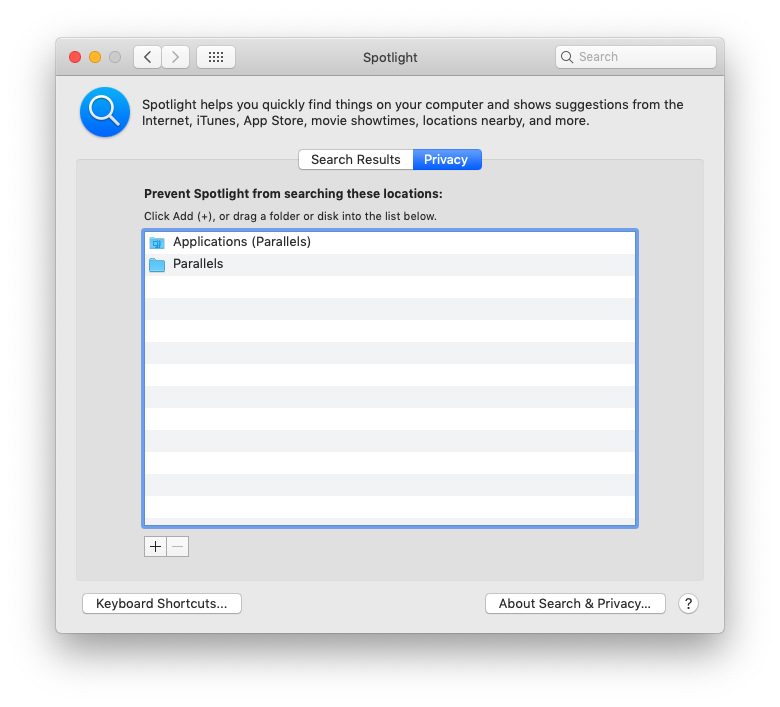 Finally, as suggested by @JMY1000, I rebuilt the entire Spotlight index on my Mac, by following these instructions. 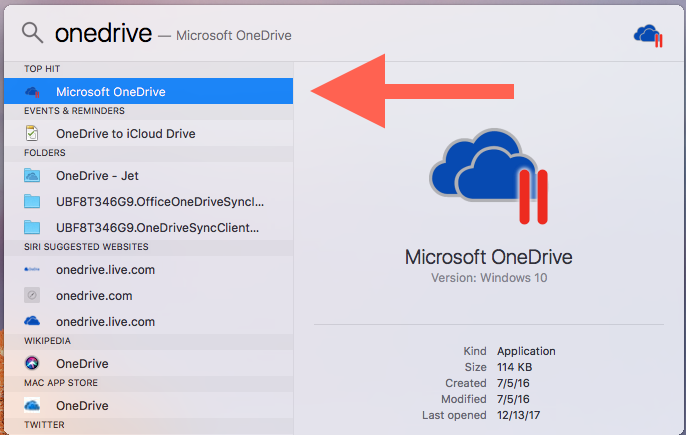 What can I do to remove Windows apps from Spotlight results? I just figured it out after searching the sources below. Not the answer you're looking for? 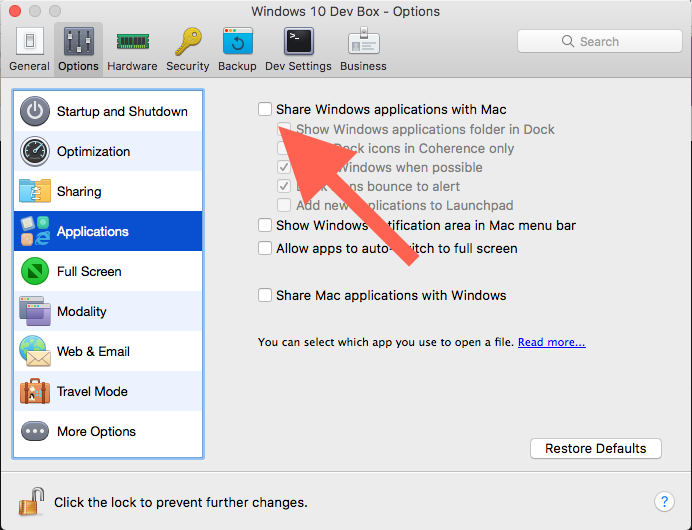 Browse other questions tagged spotlight parallels-desktop .